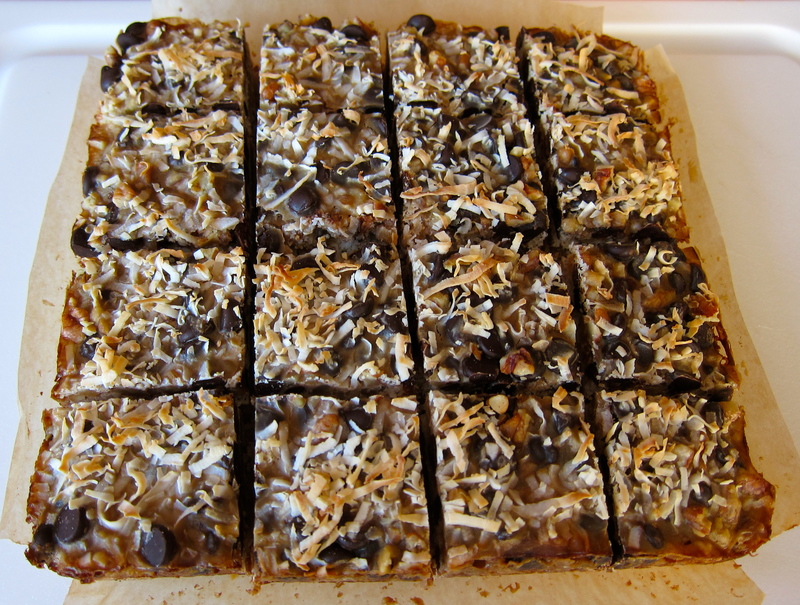 Everyone remembers the old-fashioned Magic Cookie Bars made with a graham cracker crust, butter, chocolate chips, pecans, flaked coconut and sweetened condensed milk…heavenly, caramelly, chocolatey yummi-ness…with a nice side of gluten gut bomb, a sugar rush and then the inevitable crash! 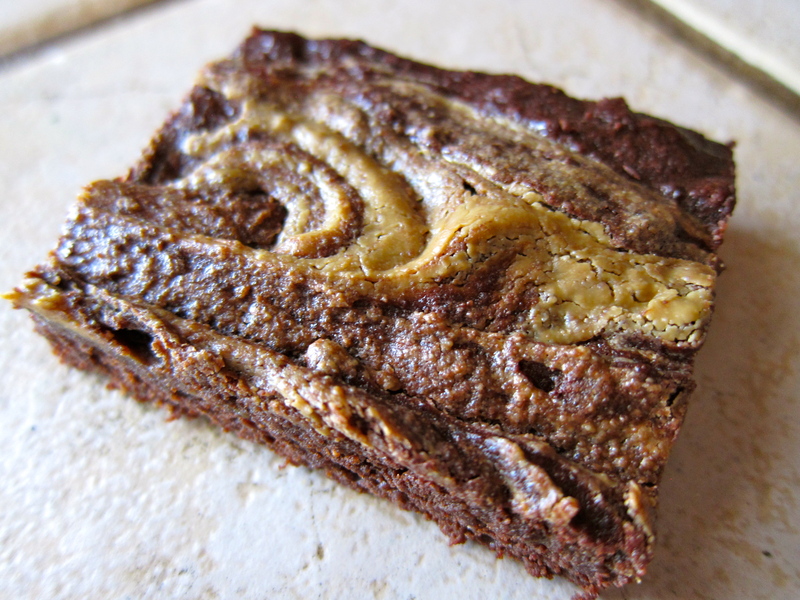 I occasionally make treats that are fruit-sweetened or completely unsweetened that I can enjoy as part of my grain-free “paleo-primal” lifestyle but every once in a while I like to make a full-on DESSERT. Make no mistake here…this is a special occasion treat, great to make for a party or a crowd, definitely not one to make on a Saturday night when you are alone at home! All in all as far as desserts go it’s really not too terrible, the entire thing only has 3 tablespoons of sweetener for sixteen servings (just about 1/2 teaspoon per serving)…again not bad if you are feeding a crowd, disastrous if you eat the entire thing by yourself. It’s a bit labor intensive but SO worth it! Preheat oven to 350 degrees F. Line an 8×8 metal or glass dish with parchment paper so that it hangs over the sides for easy removal. Combine all ingredients for the crust in a large bowl and press firmly into the prepared pan. 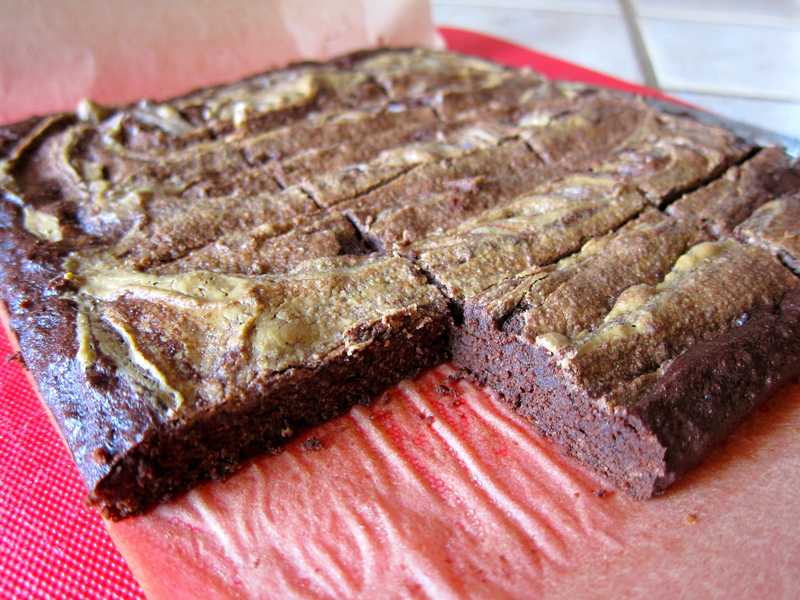 Bake for 12 – 15 minutes until golden brown. Remove from oven and cool on wire rack while preparing the filling. In a saucepan over medium heat bring coconut milk, sweetener and vanilla to a low boil, reduce heat and simmer for approximately 45 minutes, stirring frequently until it’s reduced by half. The coconut milk mixture should be very thick, you should have about 3/4 cup once reduced, remove from heat and cool slightly. Pour 1/2 of the condensed coconut milk over the crust and spread to the edges. 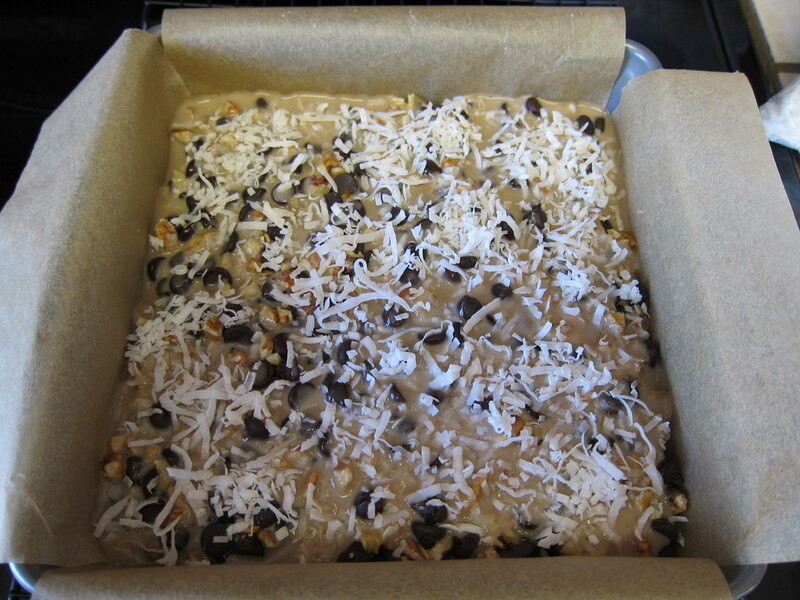 Layer half of the shredded coconut, half of the chocolate chips and half of the pecans on top of the coconut milk and lightly press down on the toppings. 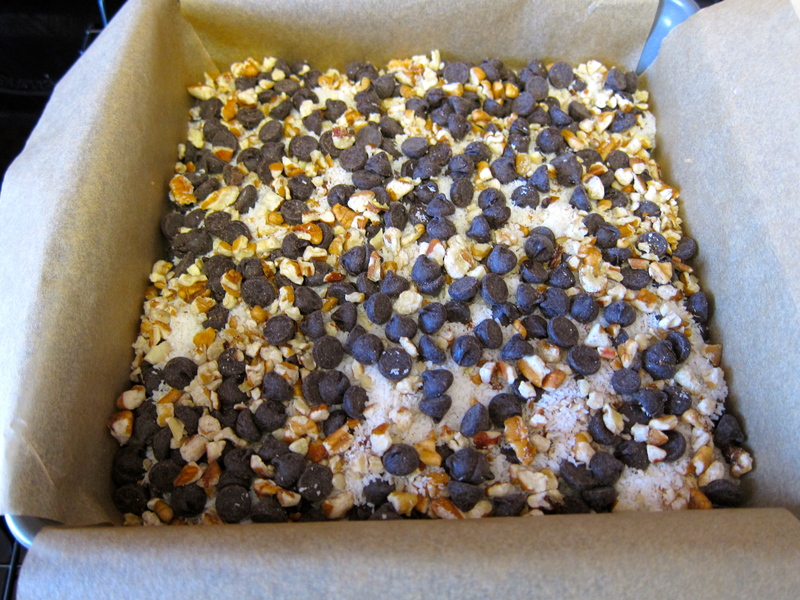 Add a second layer with the remaining shredded coconut, chocolate chips and pecans. 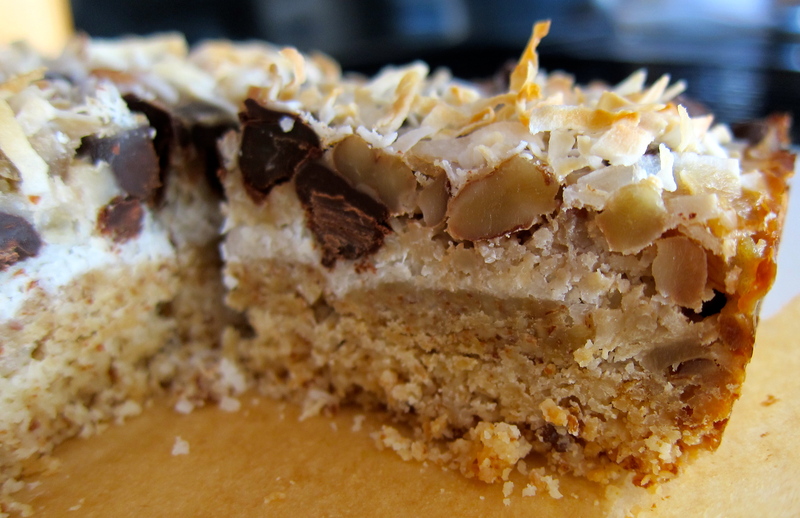 Pour remaining 1/2 of condensed coconut milk over the top of the layers. 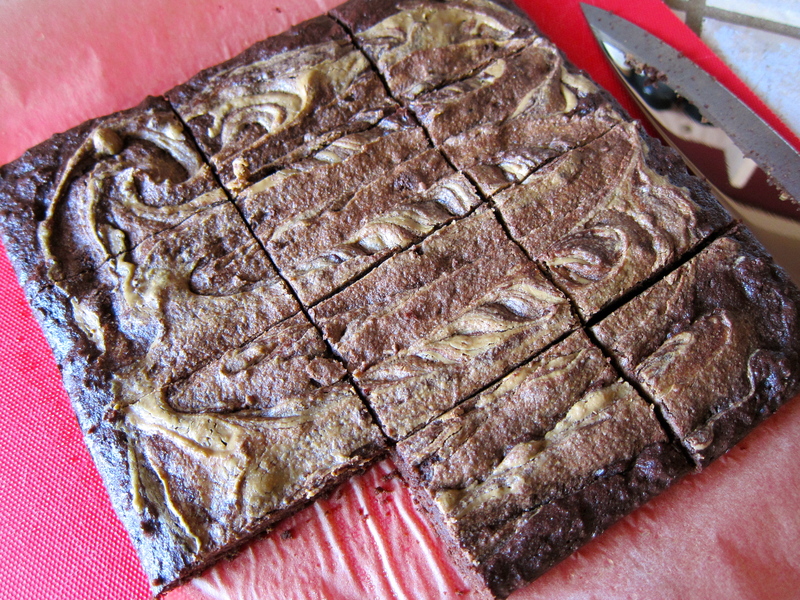 Top with flaked coconut. Bake for 30 minutes. Remove from oven and cool for one hour (I KNOW!) on a cooling rack. Next, place the pan in the refrigerator and cool for 2 hours (I KNOW, I KNOW!) or in a pinch cool in the freezer for 1 hour. 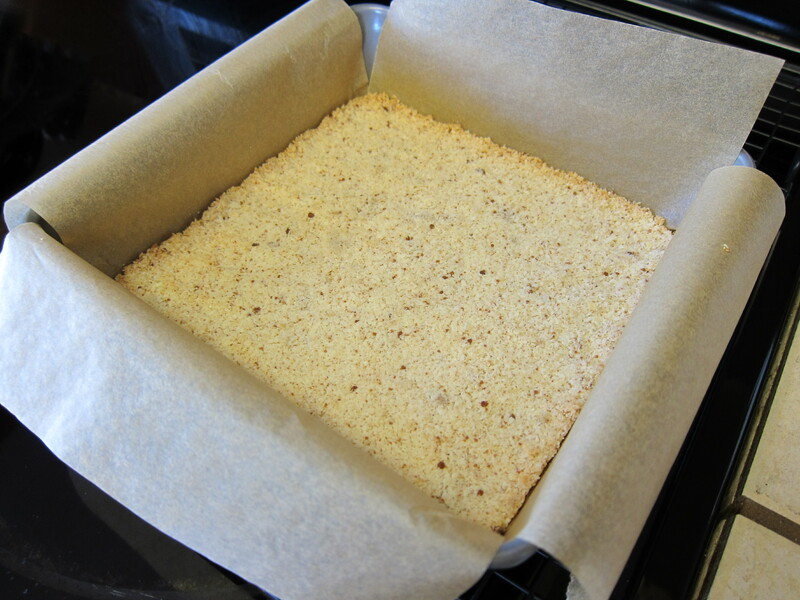 Gently lift the parchment out of the pan and place bars on a cutting board or other flat surface. Using a large knife cut into 16 squares. 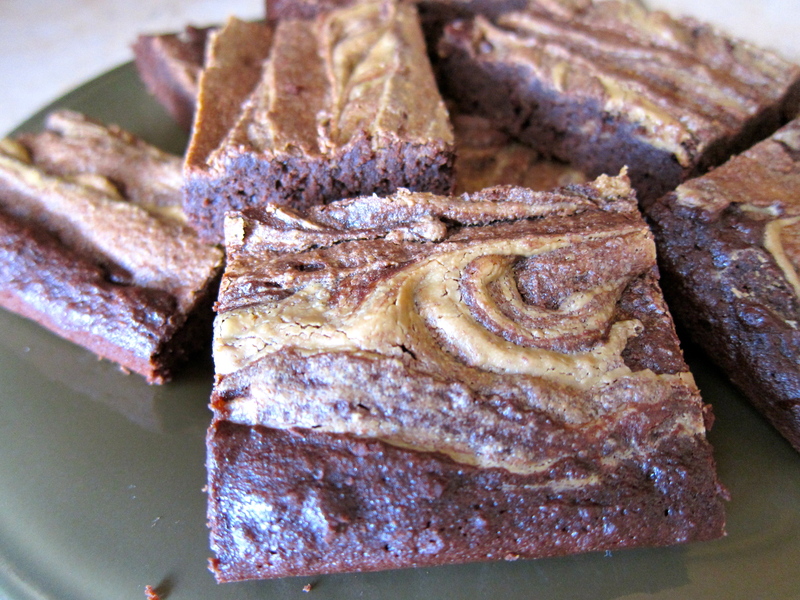 This is a lovely treat to make for Valentine’s Day! When I was growing up my parents were somewhat “hippy-ish” which meant there were a lot of bran muffins and carob in our fridge. My elementary school best friend (Regina) had parents that were from the country (East Texas) which meant biscuits, gravy and Wonder Bread cinnamon toast! I’m thankful for my hippy parents because they taught me the importance of living healthy and eating clean…although we have come a long way from those bran muffin days into grain-free lifestyles! I am equally thankful for all those wonderful memories of eating country meals at my friend’s house. Regina’s mom sang in the choir at the First Baptist Church and Sunday mornings were usually pretty busy so it was always the morning for a quick breakfast of oven-toast. Cheese or Cinnamon-Sugar were our choices. I usually had one of each, the cheese toast was a slice of white bread with a square of American cheese toasted under the broiler until it was bubbly and crispy on top…the cinnamon-sugar was the same white bread buttered and sprinkled with a mixture of cinnamon and white sugar also broiled until toasty. Both were pleasantly crispy on the top while the bottom was still that white bread soft doughy texture since they didn’t get flipped in the oven…it kind of makes my throat close up with the thought of it now but I do remember it tasting and smelling so yummy. 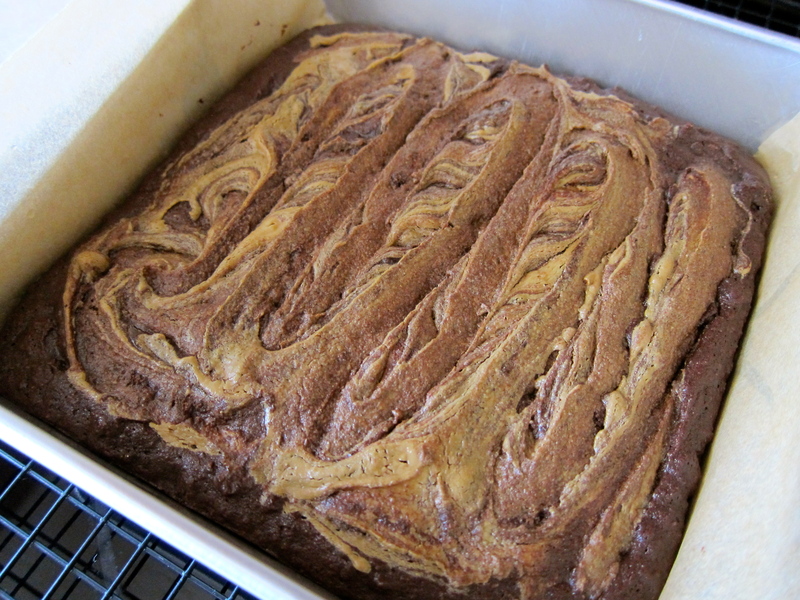 There is just something so comforting about the smell of cinnamon swirling through the house…especially when it’s coming from the oven! Now, I don’t eat sweets all that often anymore but for some reason I had a hankering for cinnamon toast…I had a freshly baked loaf of Elana’s Pantry Paleo Bread in the freezer that I could have easily doctored up to make cinnamon toast but I was in the mood to experiment so I decided to try to make some Cinnamon Swirl Raisin Bread. Well, it was a success, the bread has a nice texture warm out of the oven and in my opinion, even better toasted under the broiler and topped with a pat of pastured butter! 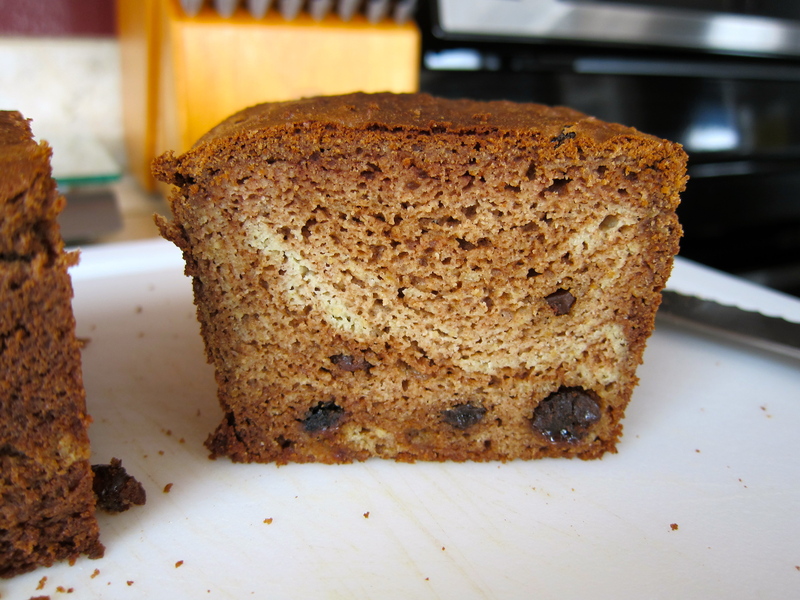 I started with a base of Elana’s Pantry Paleo Bread with a few modifications and then added the swirl of cinnamon, coconut nectar and raisins. 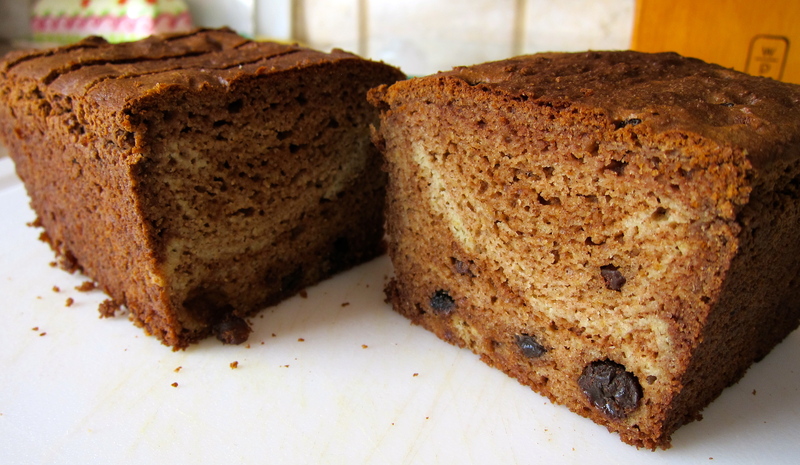 As you can see from the photo the raisins kind of sank to the bottom of the loaf in places, next time I will toss them in a bit of coconut flour before mixing them in so they don’t sink. Preheat oven to 350 degrees F. Grease a small loaf pan (I use a Magic Line 7.5 x 3.5 Loaf Pan) with coconut oil and set aside. Place almond flour, pecan meal, coconut flour, flax meal and baking soda in the bowl of a food processor and pulse to combine. Add eggs, coconut oil and apple cider vinegar and pulse until well combined scraping down sides once or twice. In a large bowl mix together sweetener, cinnamon and 1 teaspoon of coconut oil until smooth, add raisins. 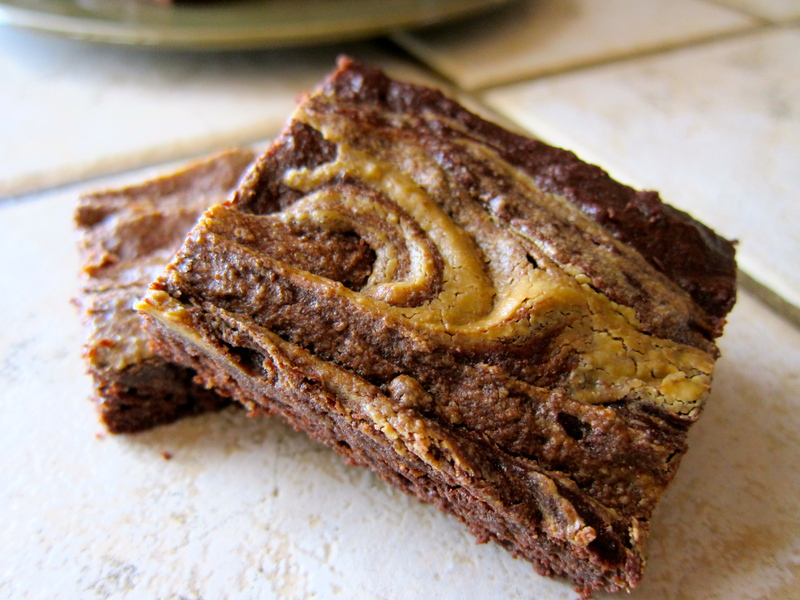 Gently fold in bread dough until just combined but also still a little swirled together. Scoop mixture into prepared loaf pan and smooth the top with the back of spoon. Place in middle of oven and bake for 30 minutes. At the 30 minute mark check the loaf…sometimes this bread has a tendency to rise and separate on one side…if this happens I use a hot pad to press the top down evenly so it is flat. Bake for 10 – 15 additional minutes. Remove from the oven, run a butter knife around the edges of the loaf pan then cool in the pan for 10 minutes. Remove from pan and finish cooling on a wire rack. Slice and serve or wrap in parchment paper and store in an air tight container or gallon size zip top bag. 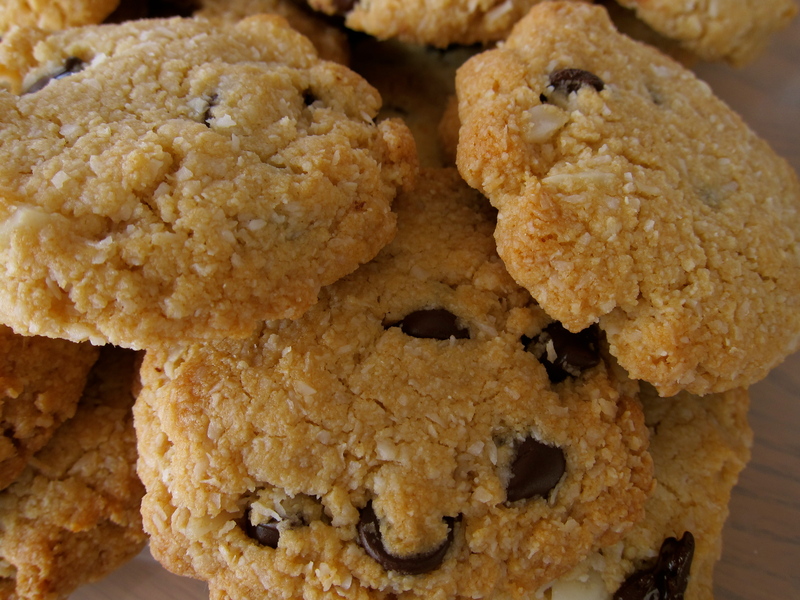 Today I was in the mood for something sweet, chewy and warm…only a cookie was going to satisfy my craving. 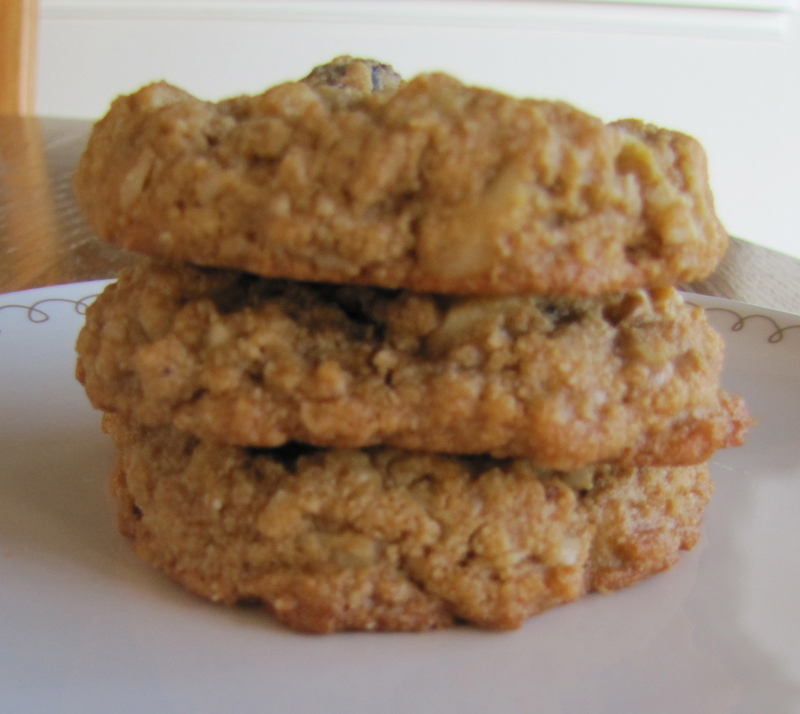 I didn’t want anything too rich or chocolately but more along the oatmeal raisin type of cookie…I don’t eat oats anymore so that chewy texture is sometimes a challenge to achieve in a cookie but this recipe does the trick perfectly! Preheat oven to 350 F. In a large bowl combine oil, sweetener and vanilla, set aside. 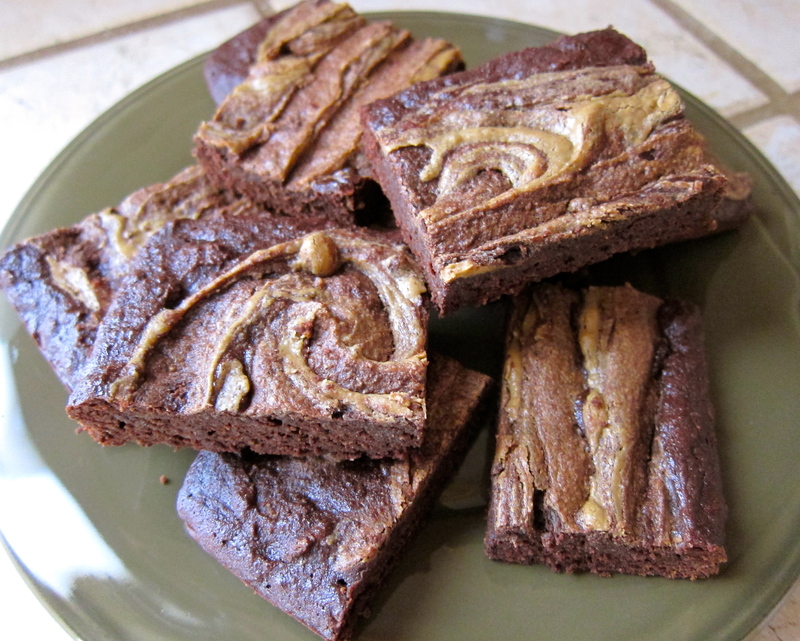 In a medium bowl combine almond flour, salt, baking soda, nuts, coconut and dried fruit or chocolate chips. Add dry ingredients to wet ingredients and mix throughly. 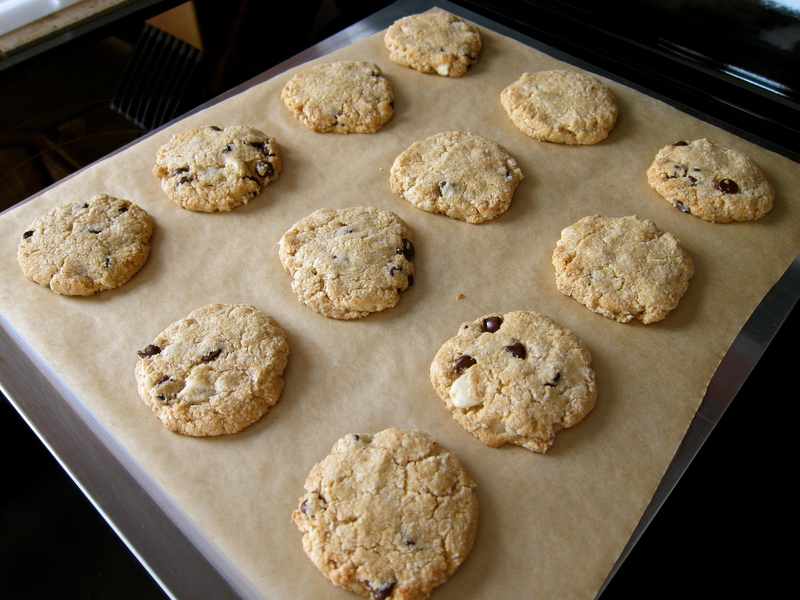 Drop by rounded tablespoon onto a parchment lined cookie sheet and slightly flatten. Bake for 8-10 minutes or until golden brown around the edges. Cool on a wire rack and serve.